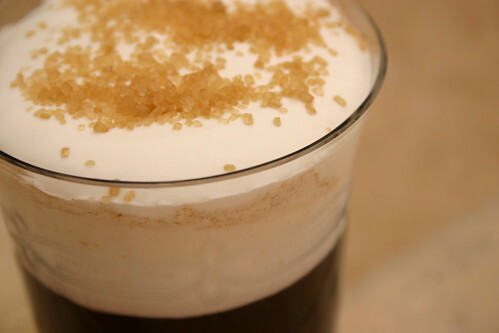 Interesting post on the irish Coffee, a drink i haven´t had for a very long time i must admit. Well, time for a change! Good points too about flavors etc.I would definetily go for the demerara sugar, or maybe light muscovado.. I debated using muscovado but I was worried the additional molasses might adversely affect the flavor of the cocktail. Let me know if you end up trying it. I’d be interested to hear how it works.